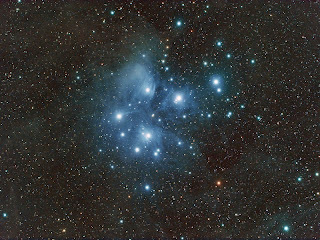 Next Public Star Party Saturday Nov 6th 6:30 at the Jaycee's Ballpark! We are very pleased to announce our next evening under the stars for the public. Members are encouraged to arrive 30min before the start to assist with the setup. This will be a moonless night, so we hope to showcase many of the fainter deep sky objects not visible at our last star party. You should expect excellent views of Jupiter, the Andromeda galaxy, the Dumbell nebula, and many other highlights of the sky. All are welcome, so join us for some fellowship and education before the deep Winter sets in. Members get set up for the October 16th Star Party at Trailview Elementary School. The kickoff meeting for ECMAC was a great time despite the howling winds that ravaged the Midwest today! 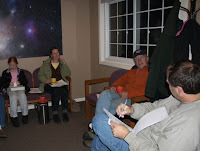 We had an informative meeting with great discussions, and fun learning about the different types of telescopes. We hope you'll join us for our next meeting when we'll be featuring the Astronomical League's Observing Clubs. Be sure to join us at Dr. James Williams dental office (620 S. Union St. across from the swimming pool) in Mora at 7PM, Tuesday, October 26th for the next ECMAC meeting. A brief business meeting will be followed by a presentation by club President Jim Williams on the topic of "Understanding Telescopes." 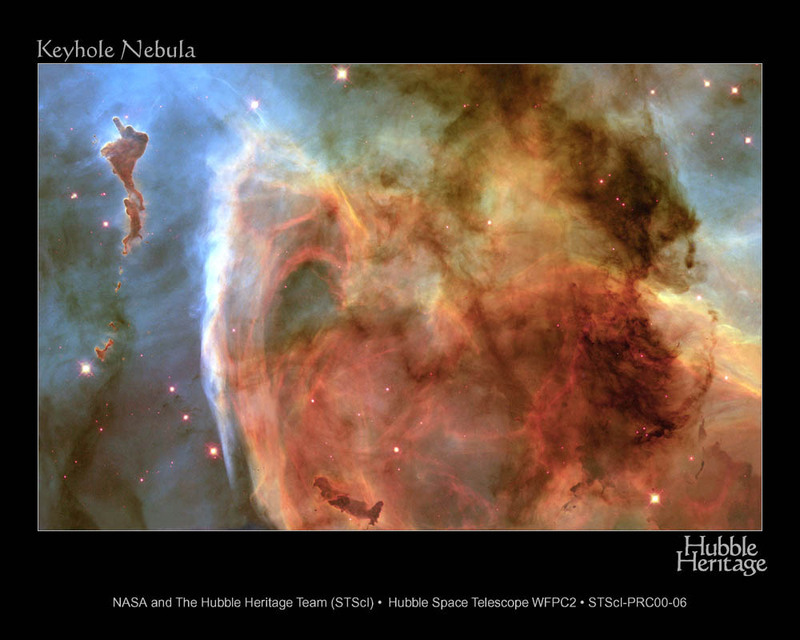 The presentation will cover the basic history and designs of telescopes so that members can more fully understand the differing optical configurations of each style. Refreshments will be provided. We hope to see you there! Beautiful Day for a Star Party! The star party scheduled for this evening at 7:00PM behind Trailview elementary school is definitely a go! See you out there under the stars. Local amatuers aim for the stars on October 16th! Today we are pleased to announce the creation of the East Central Minnesota Astronomy Club. Several locals have come together to form this group in hopes of sharing and spreading our continued love of cosmic observation. 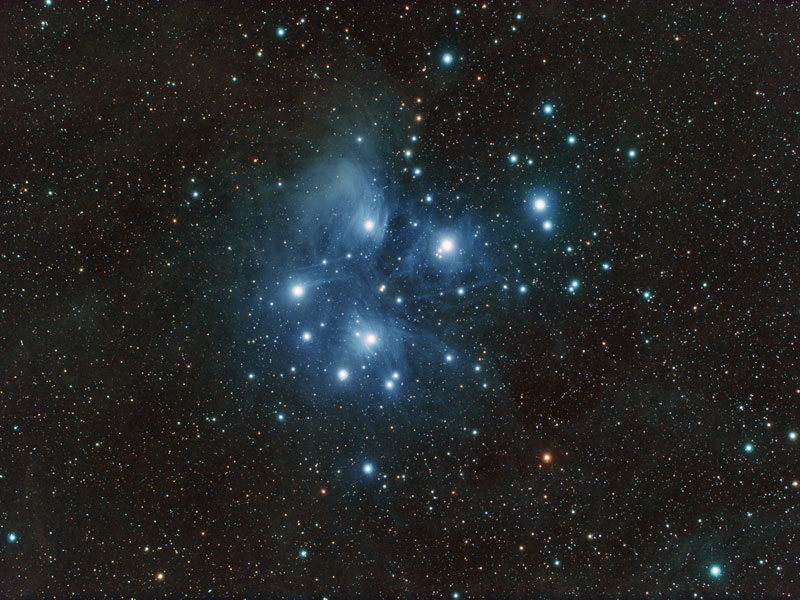 Our club will have regularly scheduled star parties and, to kick things off, we are pleased to announce that on Saturday, October 16th we will be meeting on the soccer field north of/behind Trailview Elementary school in Mora beginning at 7:00pm. Several telescopes will be on-site and visitors can expect views of the moon (Luna), Jupiter, double stars, planetary nebulae, distant galaxies and more! No prior knowledge is needed. Just bring your curiosity and dress warmly in case the event goes into the late evening hours. 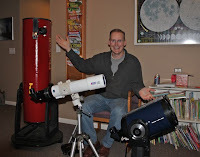 If you have a telescope and would like to bring it, we would enjoy the addition to the group. If you have a telescope and need assistance, bring it along and we will do our best to get you up and viewing. We hope to see you out there enjoying the views!